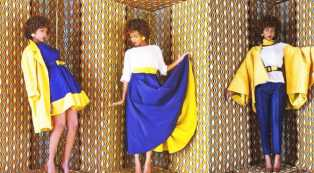 Ivorien fashion label, Zak Kone have yet again, added another amazing collection to their work. 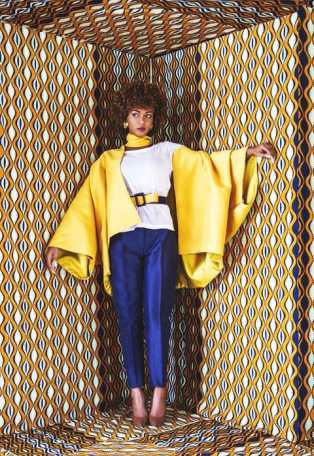 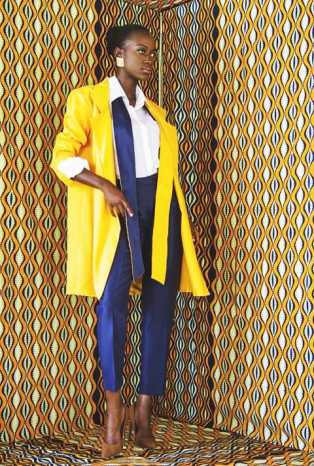 The new winter based collection, dubbed Parisienne was created in predominant yellow and blue hues.The amazing collection features long coats, tailored pants, short skater dresses and long pleated full skirts among others. 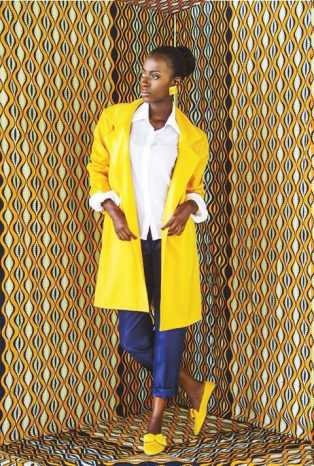 Scroll down to see some of our favorite looks below.